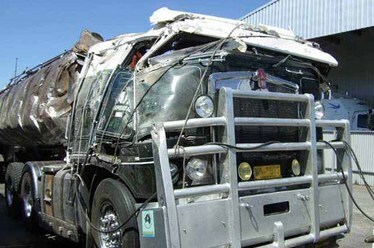 Truck crashes peaked during the late 1980s, then dropped significantly in the early 1990s. 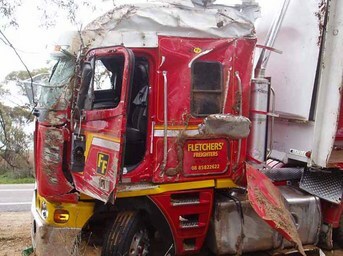 The road toll for heavy vehicles has been in decline over the last decade, despite the significant growth in number of vehicles, and kilometres travelled. 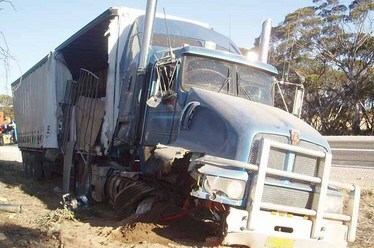 Through continued initiatives, the Transport Industry, and Government Agencies actively seek to ensure the downward trend remains. Click on your area of interest or scroll to view all. 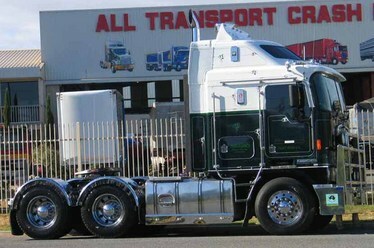 Some major rebuilds have been painted in a new colour scheme. 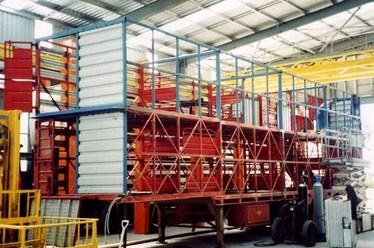 Repairs are carried out on all types of trailers and stockcrates. 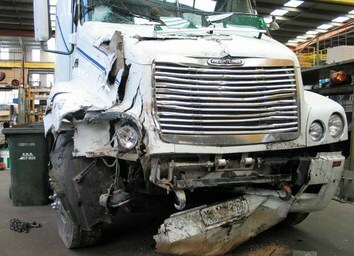 Images 1 & 2: This tipper body was ‘written off’. 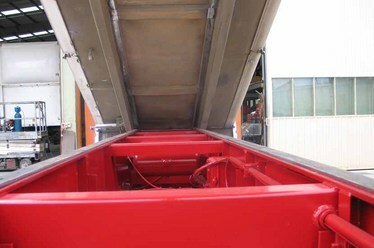 Our equipment and experienced staff repaired the tipper body in around 10 days. 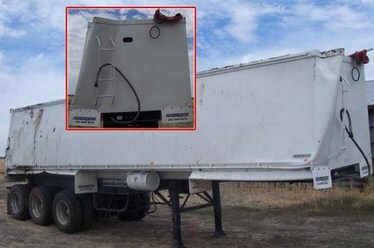 The owner was very pleased to pay approximately only a quarter of the replacement cost, and with only minimal downtime compared to waiting for a new unit. 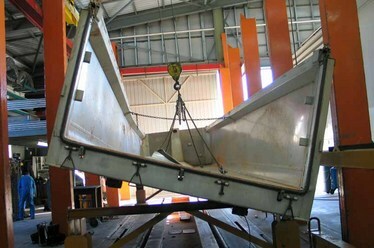 Images 3 & 4: Repair of twisted tub and chassis. 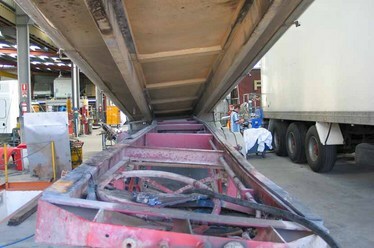 Images 5 & 6: Progress repair to a rolled stockcrate. 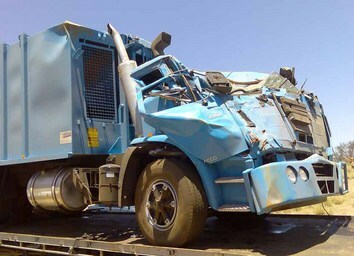 Images 7 & 8: Repair of severely damaged body and chassis. 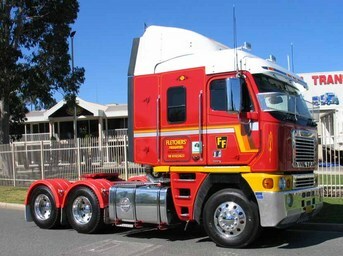 Fleet Livery is all about a company's brand and image. 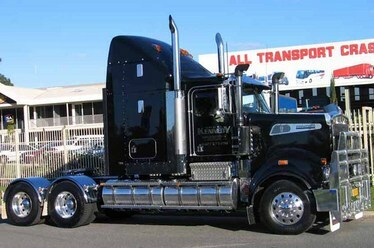 When painting new vehicles or refurbishing existing fleets, we can work with your vehicle dealer, livery supplier, or your own design ideas. 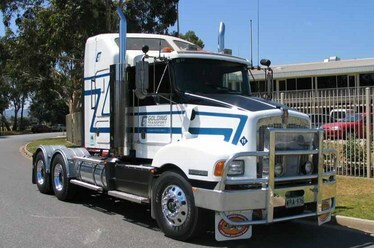 Image 1: New prime mover prior to sign writing and bull bar being fitted. 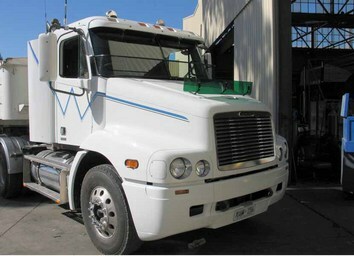 Image 2: New prime mover with two of our spray painters as they proudly present yet another impressive rig. 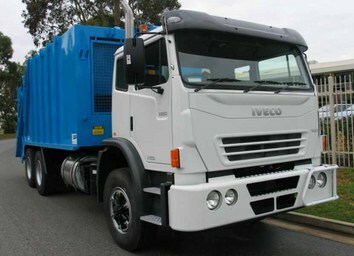 Images 3 & 4: New Livery on existing fleets, necessary repairs and refurbishments are also carried out to individual vehicles. Auslav Army Vehicle (paint scheme on new vehicle), Aircraft Catering Vehicle "back in service" (refubished & painted). 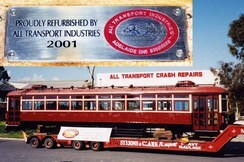 All Transport Industries undertook a contract to restore five 1929 H-class trams to their ‘Former Glory’. 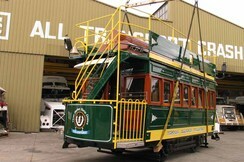 These five trams are “South Australian Heritage Icons” and remain in service today as part of a tourist timetable. 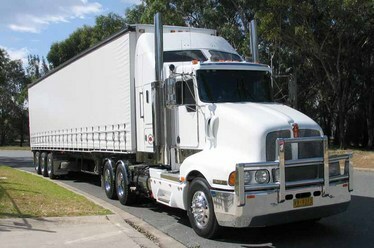 The original look was maintained, while modern technology improved safety and function. 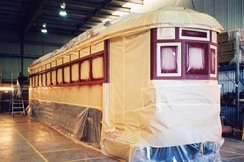 Much of the original wood structure was replaced with reinforced boxed steel, which was then covered in fibreglass and finished with a simulated wood grain. 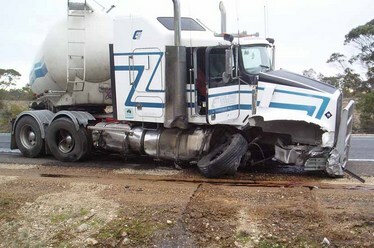 The complex electric and braking systems were completely replaced. A safer 'smart door' system was installed, along with gas struts in the vertical sliding sash windows and a complete replacement of the drivers seat and cab area. Internally, meticulous attention was given to polishing the woodwork, and replacing all of the leather look seating and window sashes. 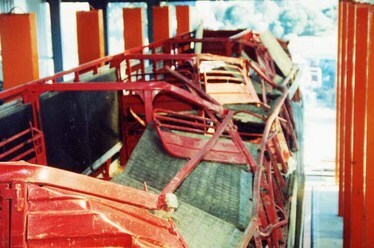 Top row: Before refurbishment and progress of refurbishment. 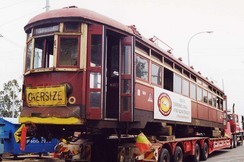 Next row: Completed tram being loaded by two cranes, all 5 trams have an "All Transport Industries" plaque and are the only heritage trams in service today. 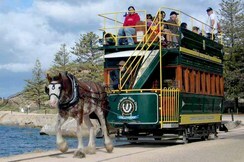 This Victor Habour Horse Drawn Tram was fully restored and returned to service. 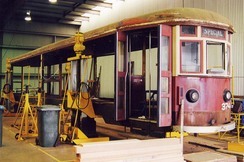 We are currently restoring a second tram. 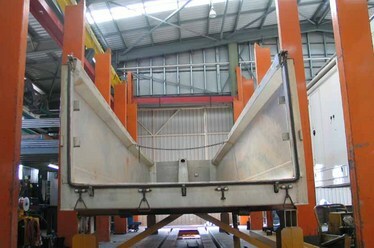 Image 1: The tram has been totally stripped and the structural framework is ready to be sent for sandblasting. 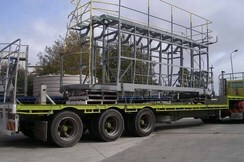 Image 2: Completed tram ready to be crane lifted for delivery. 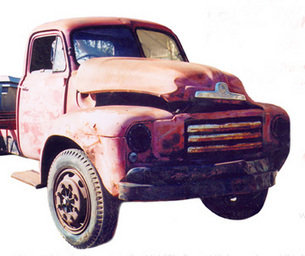 This 1957 Bedford was restored in 2000. 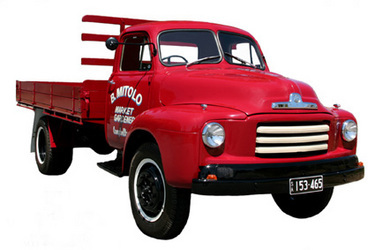 After arriving in Australia in the Mid 1950’s, Bruno Mitolo purchased this Bedford with only 2000 miles on the odometer. 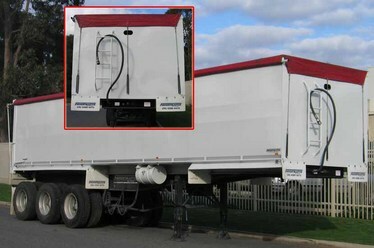 Bruno used this truck to cart onions from Campbelltown to the East End Markets and to the Mile End Railway Station for deliveries interstate. 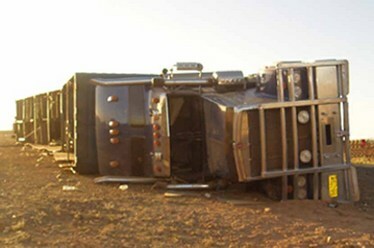 After many years of service the Bedford was ‘put to rest’. 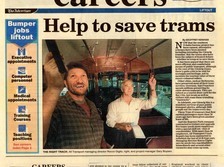 For Bruno’s birthday, his son’s, Frank, John and Darren, had the Bedford brought back to life.